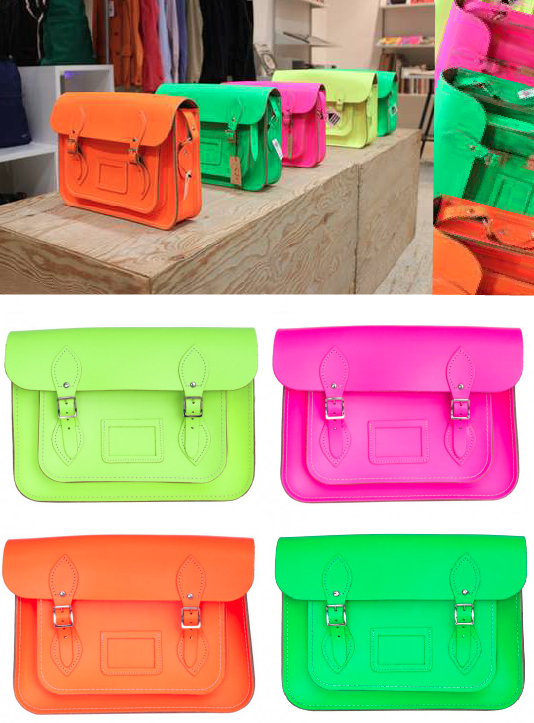 the cambridge satchel company, available at dover street market. yo remy when you comin out the closet b? i think he already did.... little monsters ftw!